Answer the quiz below and you just might get a copy of this very unique book. You have to watch the show to answer, of course! There are two important lessons to take out of this. One: the rest of the country knows how weird we are. And two: an hour isn’t even close to enough time to cover all of Florida’s zaniest places and stories. 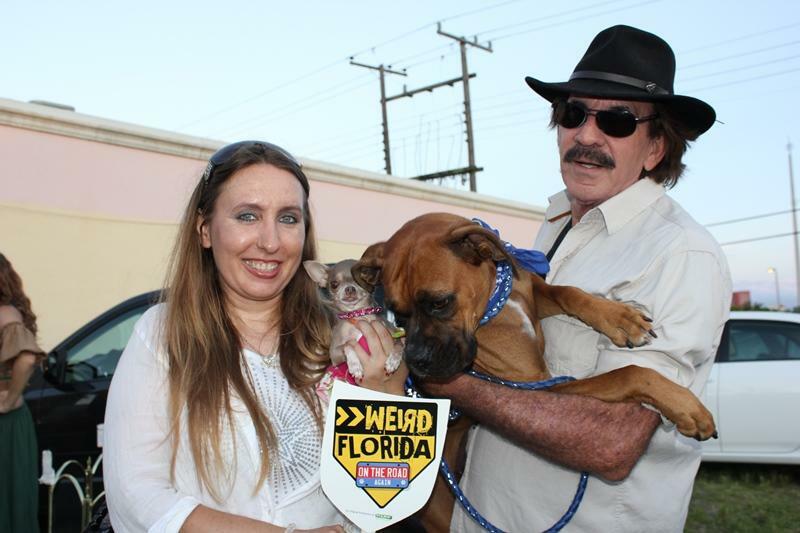 Hosted by “Florida’s Master of the Weird,” Charlie Carlson, and his curious canine, Lady Isabel, the duo set off to travel over 1,500 miles across the Sunshine State in search of some very unusual people and places. The duo discover Florida’s best-kept secrets and oddest legends. 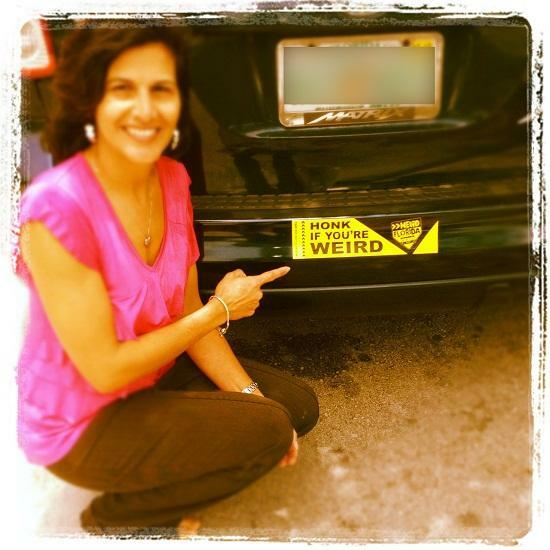 Discover your Weird Florida! Watch the show at 8:00pm on January 9, 2013 on WLRN channel 17. Then take the quiz. Send answers to Producer Mia Laurenzo at mia(at)wlrn(dot)org for our prize! 1. What had Lady Isabel spooked in Casselberry? 2. A non-human, named Bob, is buried In Sanford's historic Lakeview cemetery. Who was Bob? 3. Near Lakeland, what was our new “on the road” weird discovery? 4. In Tampa, what does Hong Kong Willie make from trash? 5. Sarasota has the World’s Biggest Littlest Circus, how many seats are under the Big Top? 6. What brutal event took place in 1918 in the Green Swamp? 7. In Rockledge, Florida, what kind of eerie activity is experienced at Ashley’s Restaurant? 8. What is unusual about the trash receptacles in Lake Placid, Florida? 9. In Frostproof, Florida, it is believed that Charles Mallet was killed by what? 10. In West Palm Beach, the Great Cindini performs by doing what? 11. 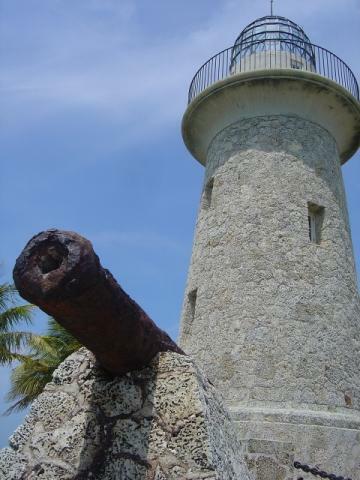 What government secret was hid on Peanut Island during the Cold War?